Join our warm and inspiring Minyan composed of visitors from all corners of the world. 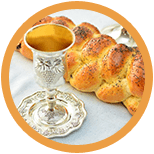 Indulge in our sumptuous meals, sing beautiful and uplifting Shabbat melodies, and share a L’Chaim or two! View the illumination of Niagara Falls after your Shabbat meal, take an early morning walk or afternoon stroll along the Falls as you enjoy the peaceful Shabbat. The Chabad Niagara Jewish Welcome Centre is located in the heart of the Niagara Falls Tourist District. 6417 Main Street, Niagara Falls, Canada. Our Shul is located on the second floor of the Centre, while our exquisite Shabbat Meals are held in the newly constructed building. 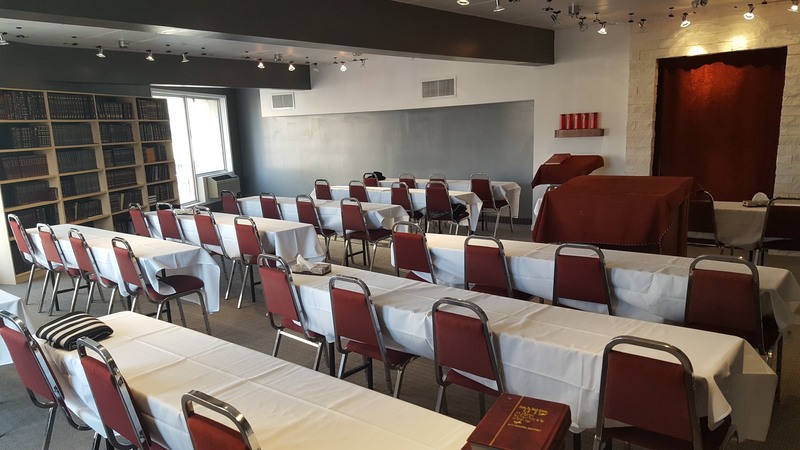 For Shabbat, we strongly recommend accommodation at the Four Points by Sheraton hotel as it’s only a few seconds walk (directly across the street) from the Chabad Centre. The hotel has secured manual entrances, manual sinks in the bathrooms, and has installed Shabbat keys on the lower floors specifically to aid the Jewish visitors during their stay. Most recently, Chabad installed an Eiruv between the Hotel and the Chabad Centre. This is just another reason why we recommend that visitors stay at the Four Points by Sheraton hotel. 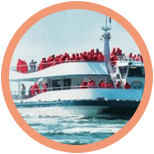 For more hotel information please see our hotel page. To book a hotel room with a Shabbat key, visit our reservation page. 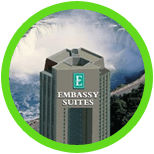 This will get you a room with manual entrances and manual sinks in the bathrooms at the only hotel with an Eiruv to the Chabad Welcome Center – the Four Points by Sheraton hotel. 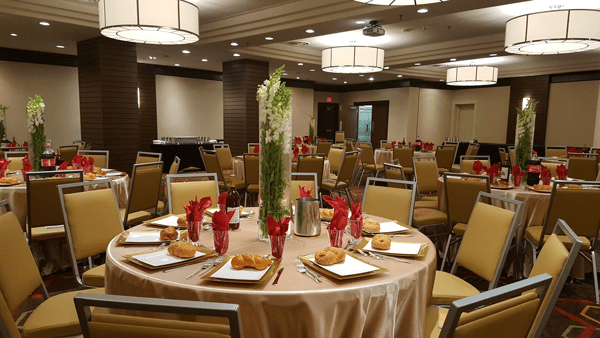 There are approximately 50 rooms in the Four Points by Sheraton hotel with a Shabbat key, so the earlier you book your room, the better. 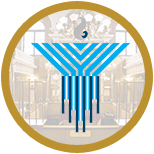 The Shabbos meals are under The COR ‘kashrus Council of Canada’ certification, with the direct supervision of Rabbi Zalman Zaltzman of Chabad Niagara. The establishments are strictly Cholov Yisrael, Pas Yisrael, Bishul Yisrael, Haimishe Shchita. Tea lights are provided for lighting Shabbat candles in the dining hall in a safe area at 7:30 pm every Friday. Please do NOT light any candles in your hotel rooms. It is forbidden by all hotels and you may be fined. There are tables of 10 and it is family seating. Couples and small families will join around one table. If you are visiting with other families and would like to reserve a table so that you can all sit together, please make note of it in your reservation and we will try to accommodate you. Reserve your Shabbat meals with Chabad Niagara. The order deadline is 48 hours before Shabbat, but often sells out a week or two in advance. We have limited space. Shabbos at the Four points ballroom.